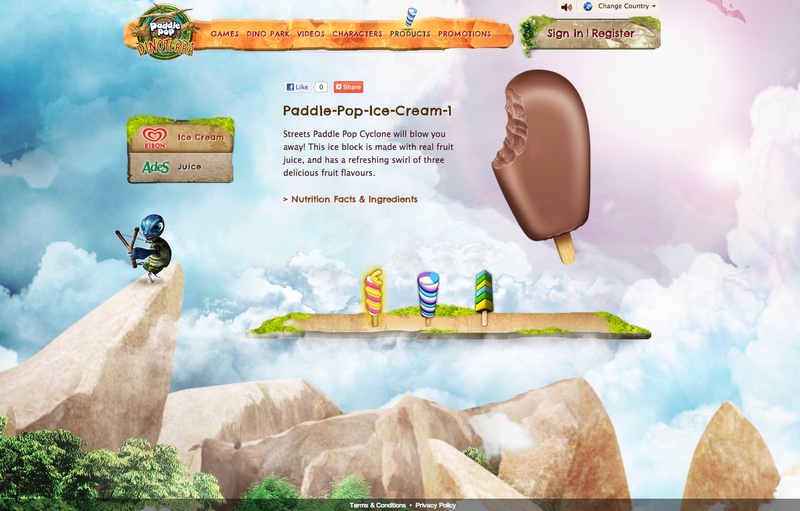 The 2012 digital campaign laid the groundwork for an entertainment portal that would showcase the brand’s unique content for kids aged 8-14. Video episodes for their successful animated series were released online in tandem with television and cinema releases in major markets. 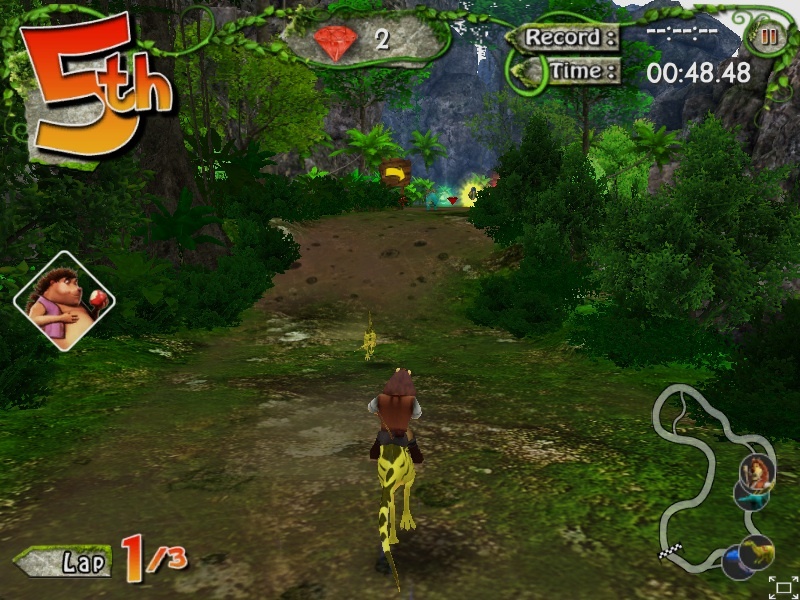 A series of 2D platforming games were also developed to extend the adventure. I supported the 2012 team during development, specifically around marketing copywriting and the mobile game (though not the case study video below). 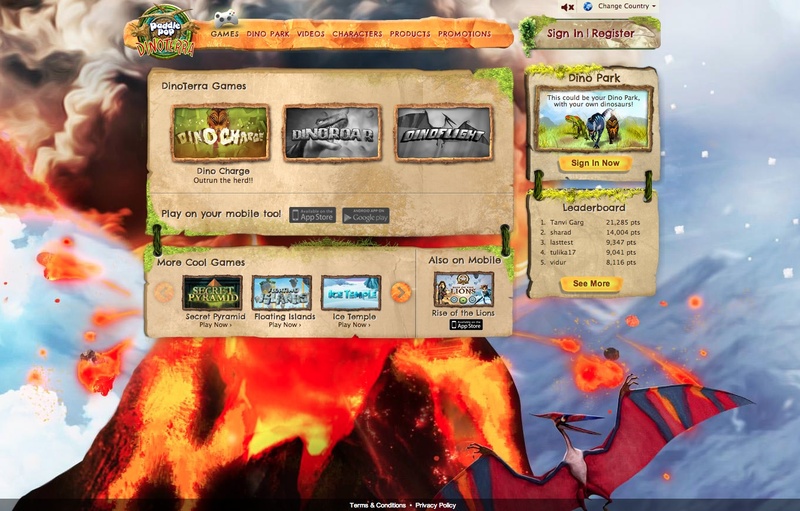 In line with the 2013 theme of DinoTerra, we transported the 2012 site to the prehistoric age with overgrown jungles, active volcanoes, and stone tablets on everything. I conceptualized the pitch and campaign with my partner, and followed the project from design to execution with creative planning, UX design, and copywriting. 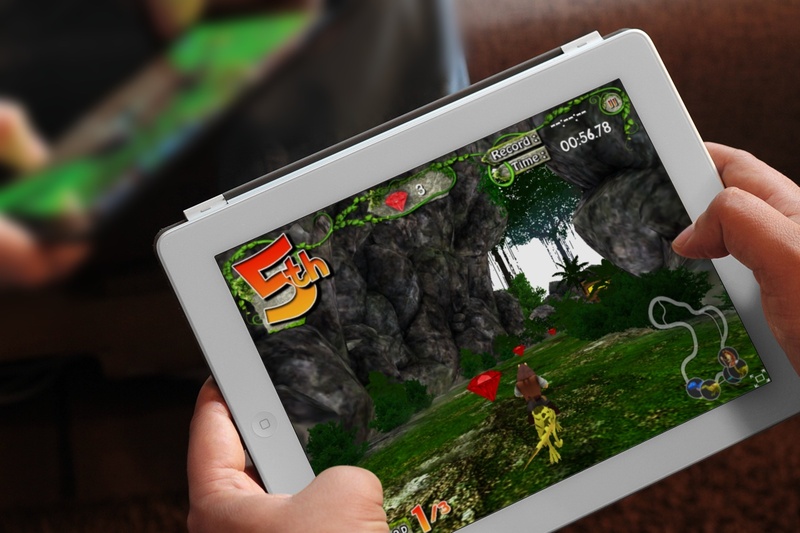 A number of proposed concepts involving augmented reality on mobile devices are being held over to the next campaign. 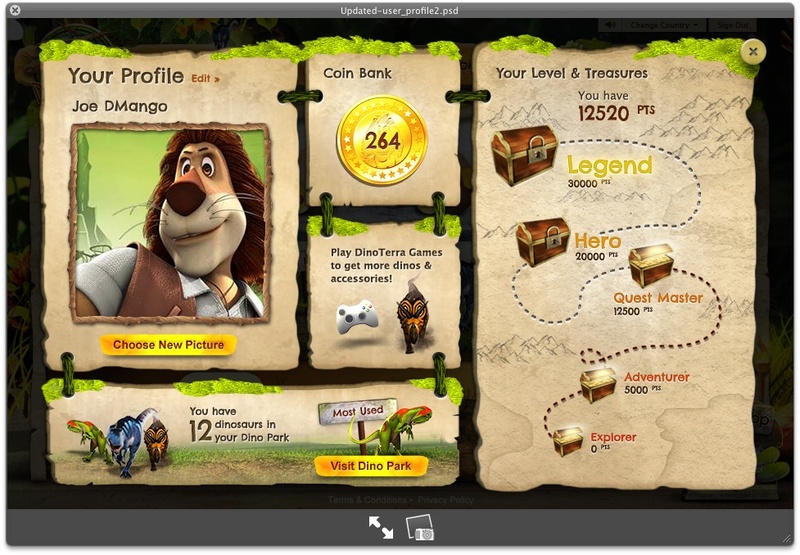 We also added the Dino Park, a virtual pets-style area where kids could buy, accessorize, and build their own dinosaur armies with coins earned from playing games, watching videos, and other activities. 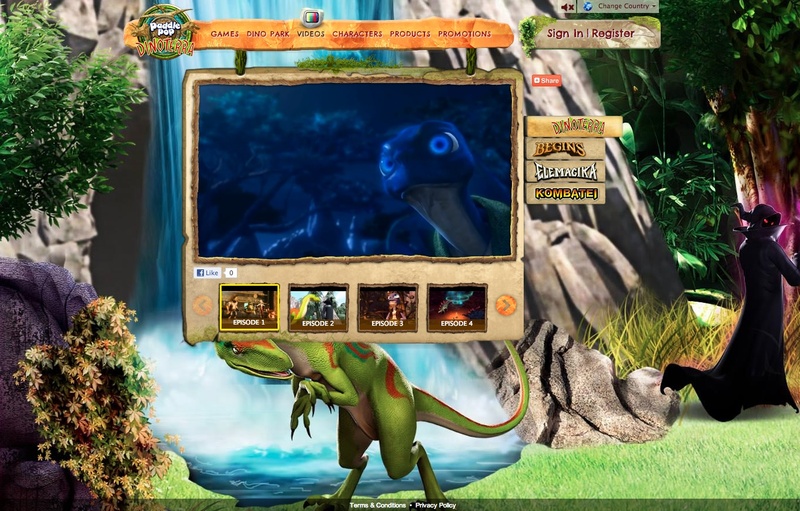 These personalized dinosaur pets would then be their companions (their avatars, in fact), in each of the three new games developed for 2013. New home page design, putting videos and games up front. 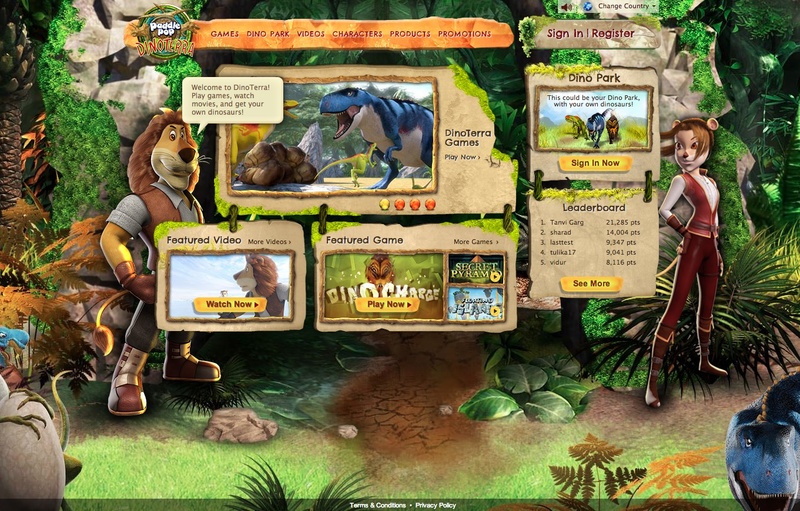 Games landing page, featuring new and old titles. Videos section, with access to all seasons of the animated show. 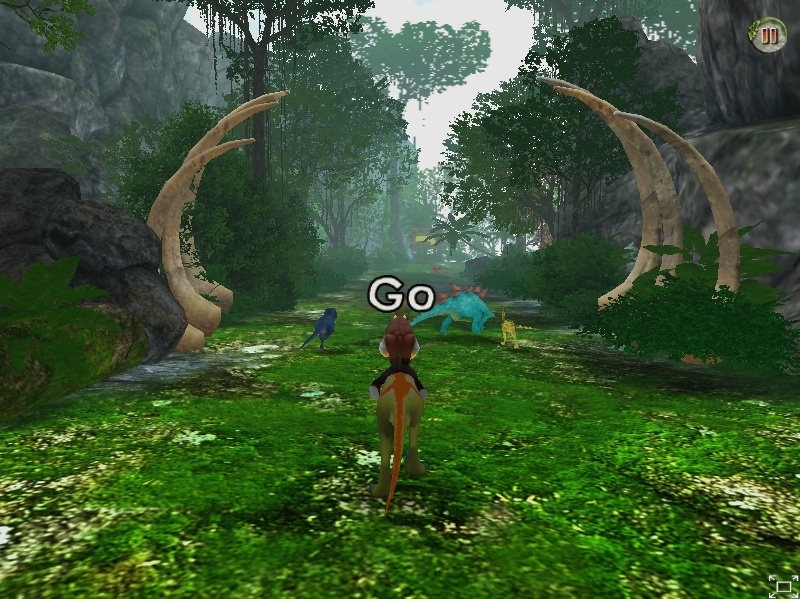 As the lion heroes Max and Leena jumped back in time for DinoTerra, we wanted a big leap forward in terms of gaming. 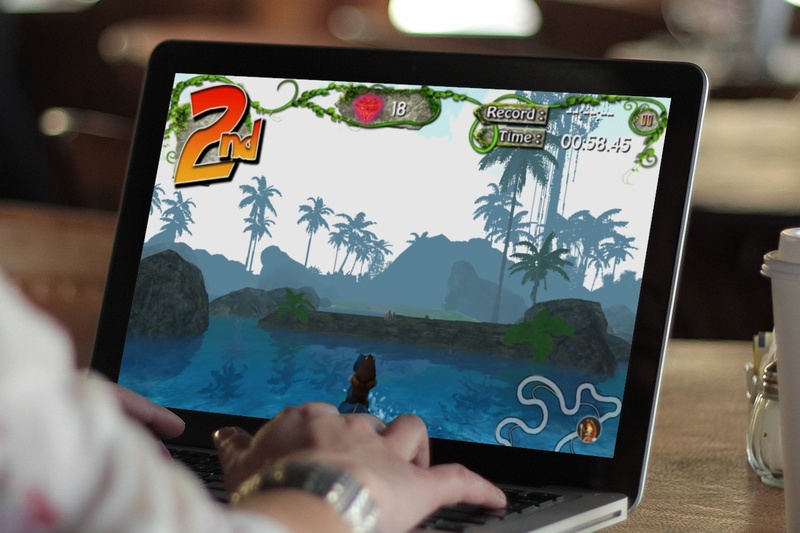 Choosing to develop with the Unity engine over Flash allowed us to dream up richer 3D games that would immerse kids in the prehistoric world. We designed 3 exciting, arcade-like experiences that linked up with key story points from the show, letting kids join in on the action: Racing on the back of a dinosaur in a stampede, flying high in the skies over DinoTerra (and getting into aerial battles), and a good ol’ chase over treacherous terrain in the climactic showdown against series baddie, Shadow Master. I developed the game concepts, refined the design/mechanics, reviewed weekly builds, and directed production by a partner company. Final two games in development.